Sen. Kamala Harris (D-CA) has entered the 2020 presidential race. CNN's Kyung Lah has the latest. 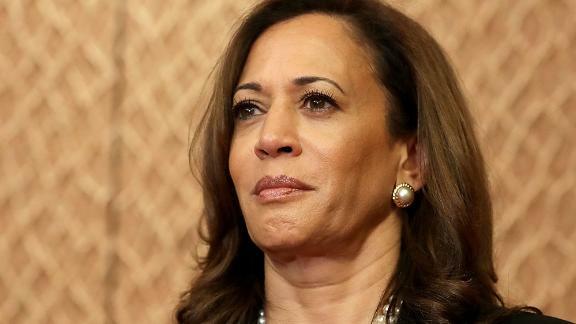 California Sen. Kamala Harris' announcement on Monday that she's running for president not only confirms a long-anticipated move but adds to a fast-growing list of Democrats who hope to challenge President Donald Trump in 2020. Here's a look at the Democrats who are in so far. Wait, so Hillary might run for president again?